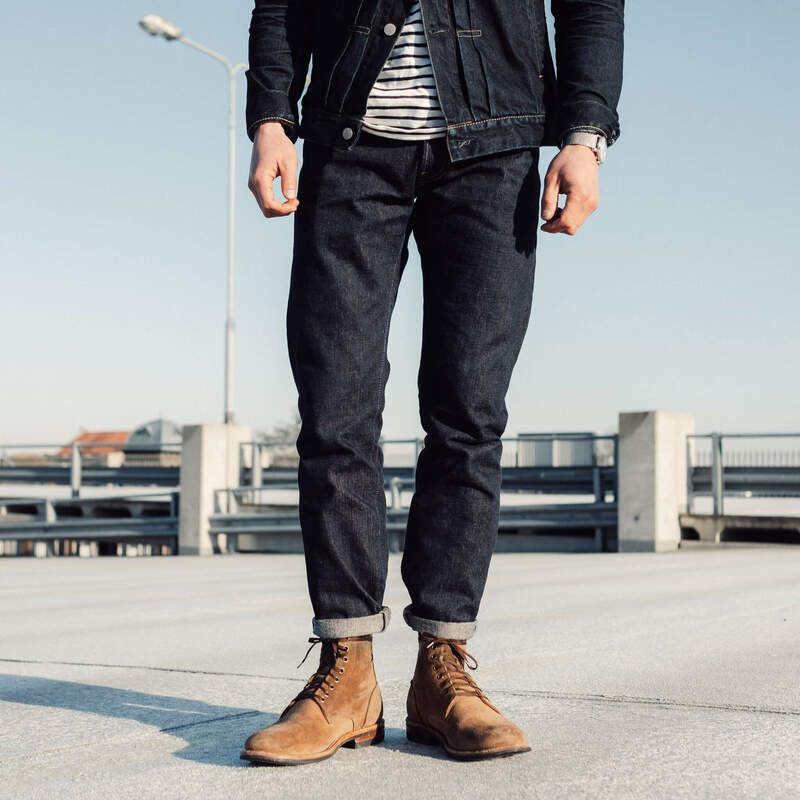 Tanuki Inc. was established in Okayama and formed by a group of Japanese craftsman with many years of experience in denim manufacturing. Their first pair of jeans were sold in 2015, but it was years before that moment when the artisans first started to plan their denim revolution. 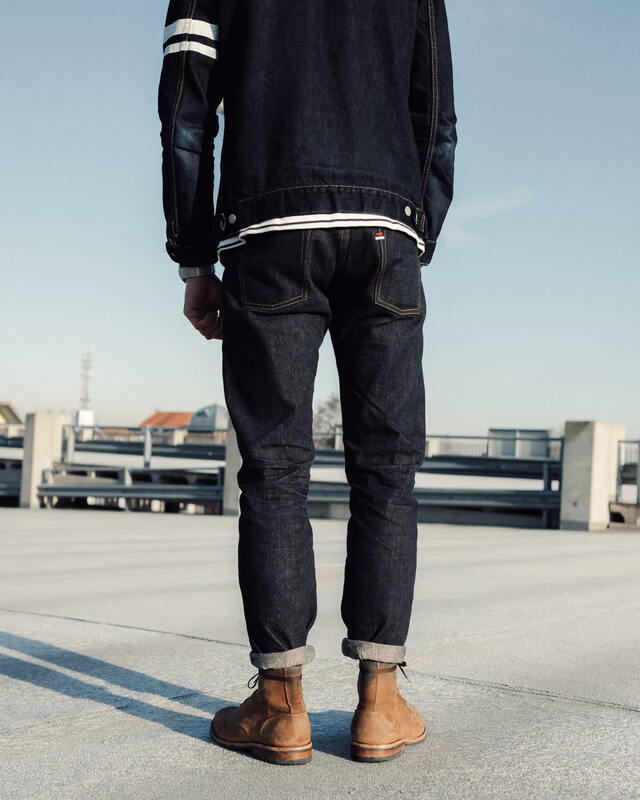 Fast forward a few years and Tanuki is known for combining retro fabrics with aggressive, tapered and modern cuts. 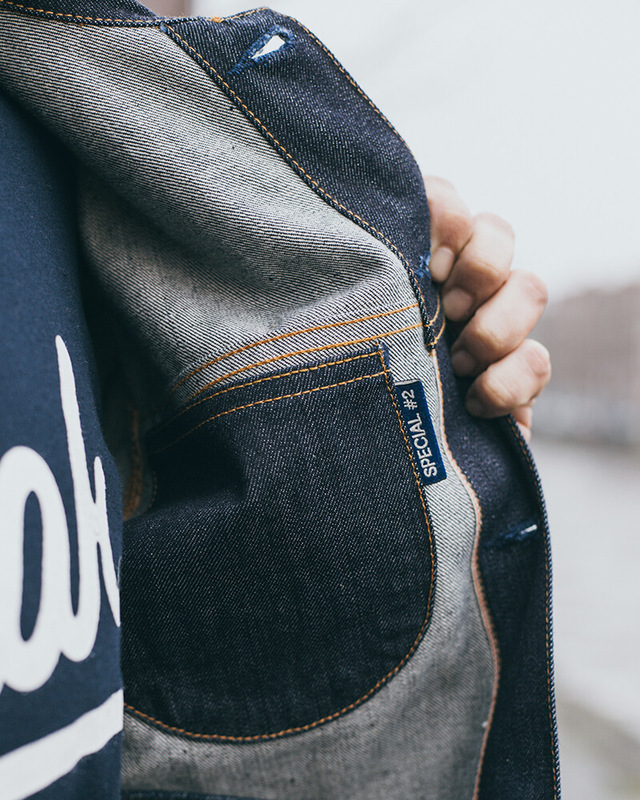 Today we’re going to take a closer look at Tanuki’s NS1 jeans. Photo courtesy of Hans Jellema. 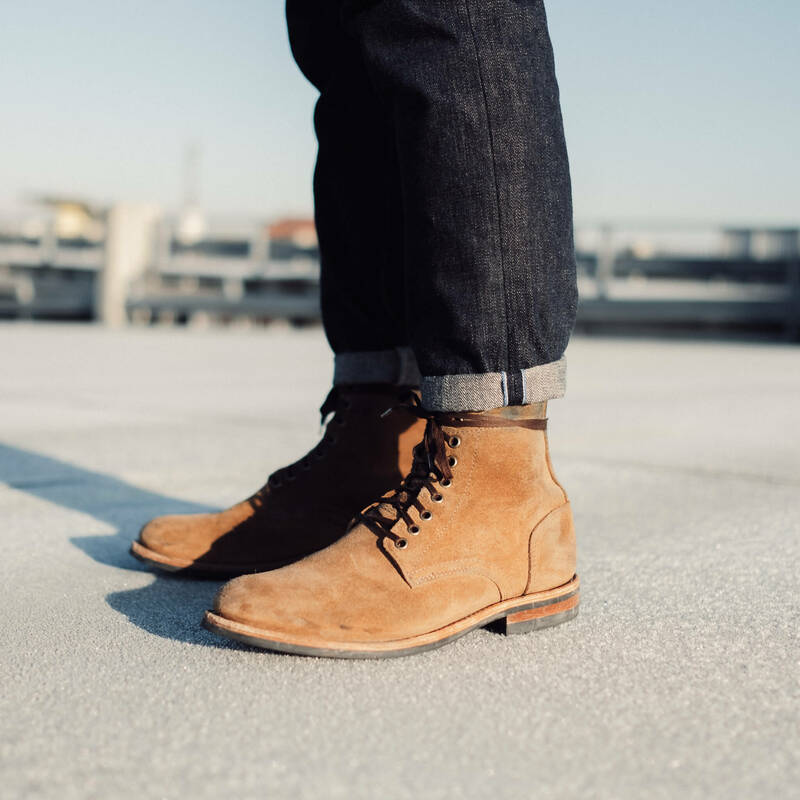 Tanuki’s NS1 is a slim fit with a slight taper on the leg. It provides room in the top block and thighs, while maintaining a slight taper throughout the leg which results in a narrow opening at the hem. It also features enlarged front pockets for ease of use. The NS1 is made from a 16.5 oz. low tension and unsanforized fabric, but can also be ordered as a one-washed version at Denimio. If you’re choosing the unsanforized version, make a note that it will need to be soaked before the first wear. The fabric is made of 100% cotton and rope dyed with genuine natural indigo from India. Combined the low tension weave, the fabric promises to fade nicely over time. 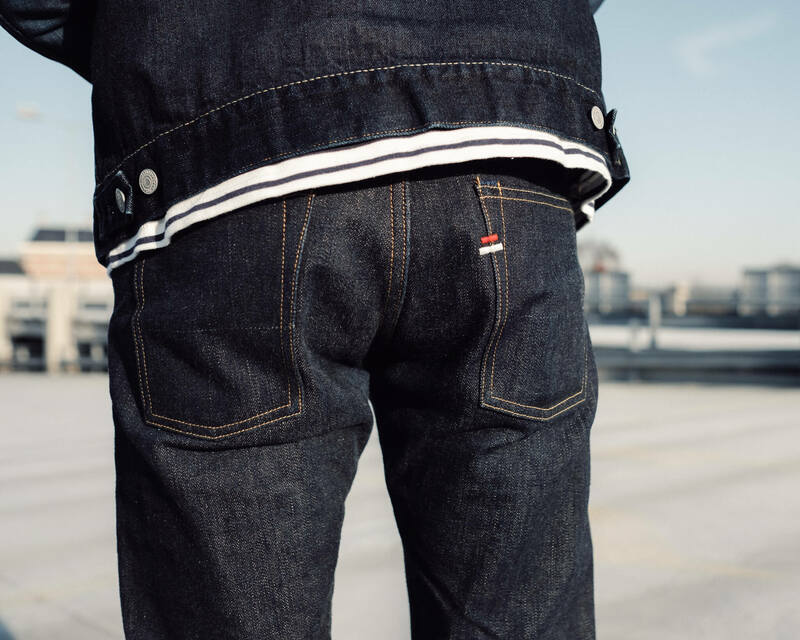 It will also be comfortable from day one – even though it if a heavier weight fabric – due to the tension of the weave and irregular texture of the denim. 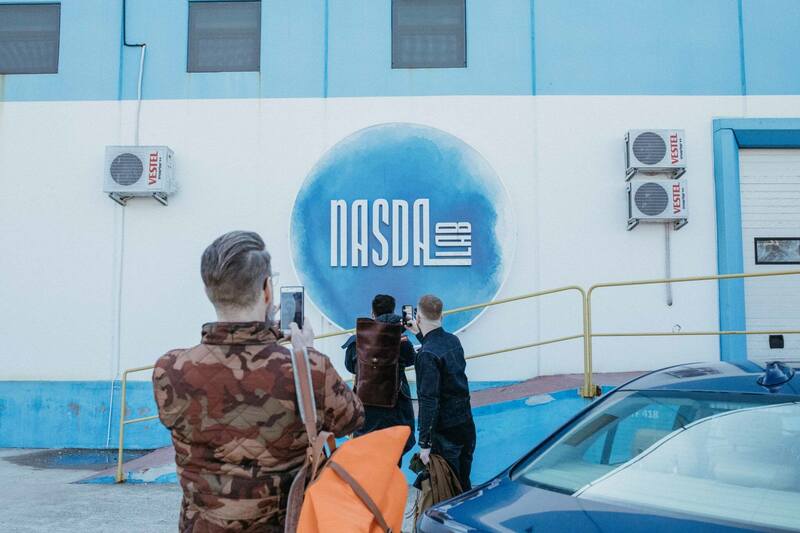 The NS1 features the typical details of the brand, including; cobalt blue inseam thread; a vegetable tanned leather patch; and logo embroidery on the right back pocket. The logo is the Japanese character for number two and symbolizes tradition and change. It is also fitted with custom Tanuki hardware such as engraved antique buttons. 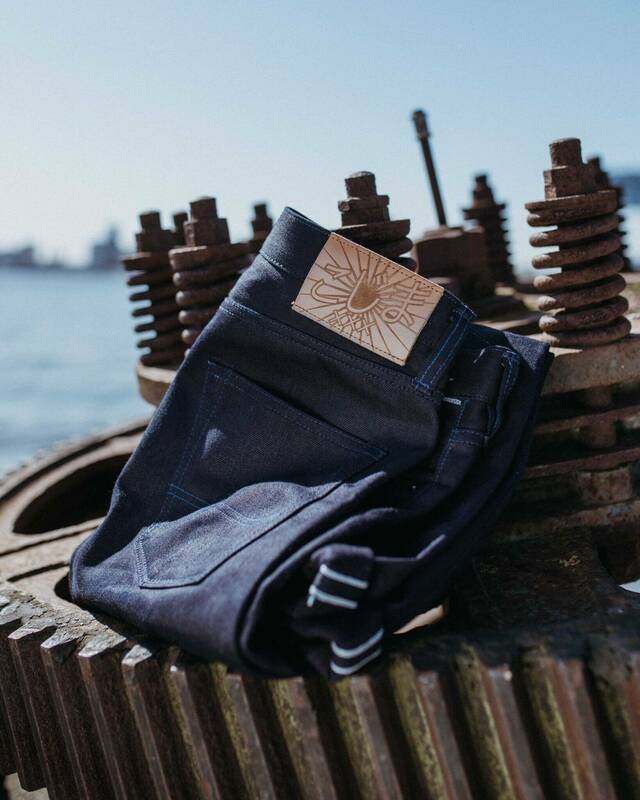 Lastly, it features hidden selvedge on the coin pocket, and hidden rivets on the back pockets. 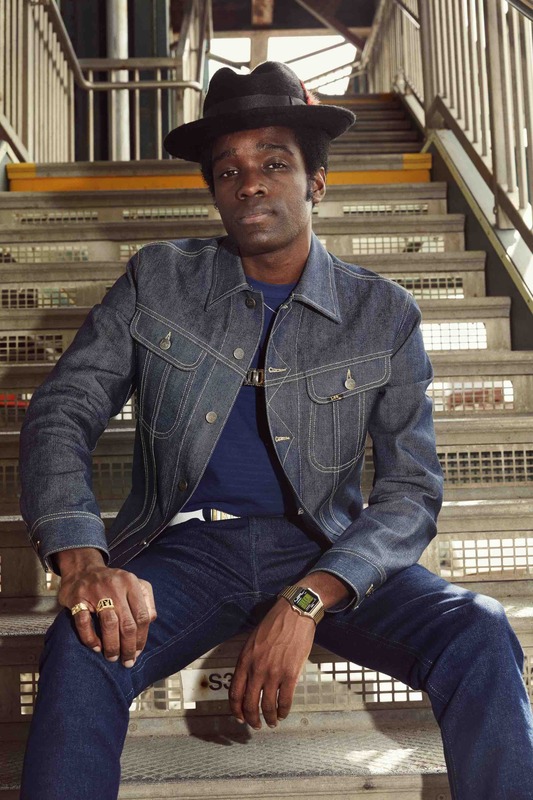 The Tanuki NS1 Natural Indigo Slim has just been re-stocked at Denimio. Swing by their webstore for more information, to order your next pair of jeans and get some expert guidance from their staff.